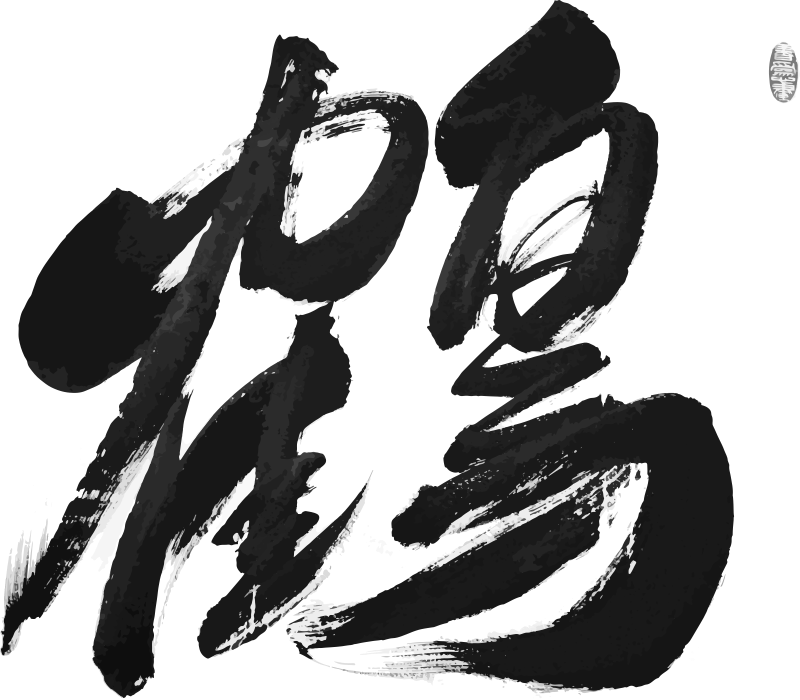 The Chinese character for crane ( 鶴 ) is also the generation name of the Group’s founder, Robert Kuok ( 郭鶴年 ). The Kuok Group’s logo design is based on the crane – a bird celebrated in Chinese culture as an emblem of fidelity, grace and longevity. Kuok Brothers started in 1949 in Johor Bahru, Malaysia as a small family business trading rice, sugar and wheat flour. 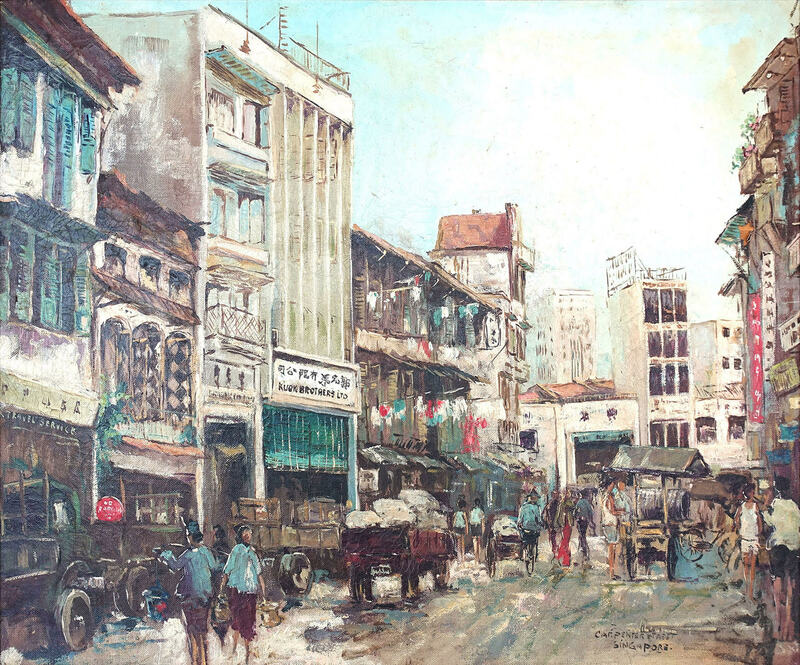 As the company expanded within the region, Kuok Singapore was founded in 1953, and the Hong Kong office was established in 1974 as Kerry Holdings. 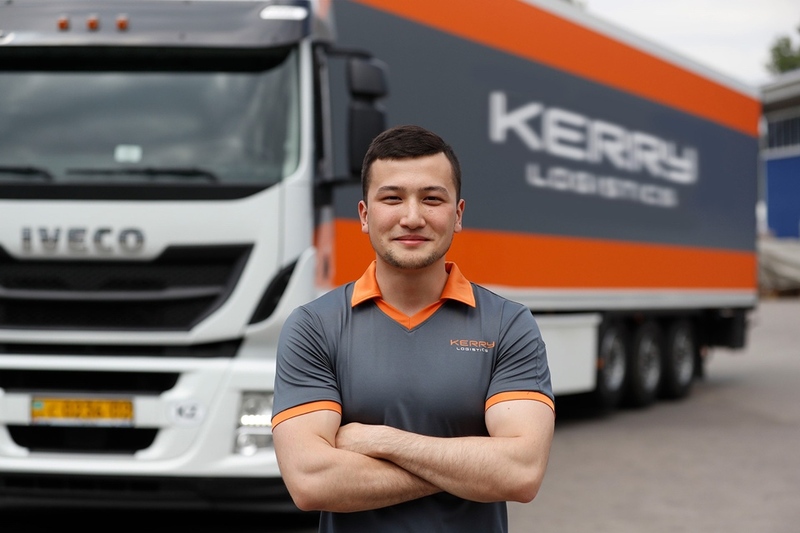 The Kerry Group now oversees the company’s operations in Hong Kong and Mainland China. 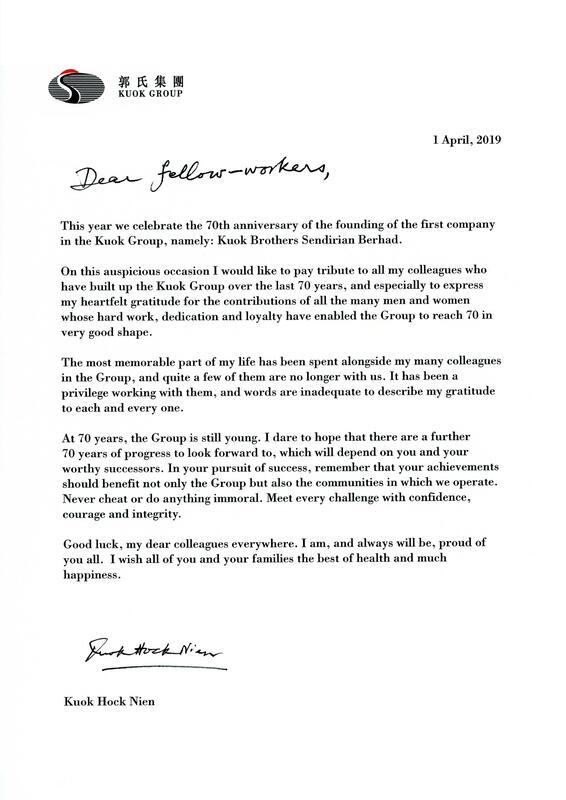 Over 70 years, the Kuok Group has grown to become one of Asia's most dynamic multinational conglomerates, with operations spanning six continents in sectors ranging from logistics and maritime to properties and hospitality. Guided by the values of Robert Kuok, the Group’s founder, our corporate culture is built on perseverance, loyalty, and integrity above all. Be willing to concede to others; this will naturally make room for all. Be generous when acquiring wealth; this will naturally lead to happiness for all. 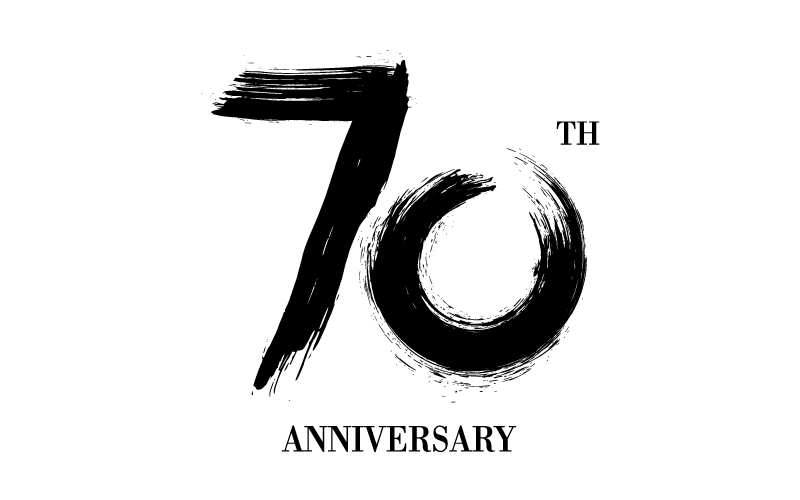 The Kuok Group celebrates its 70th anniversary. 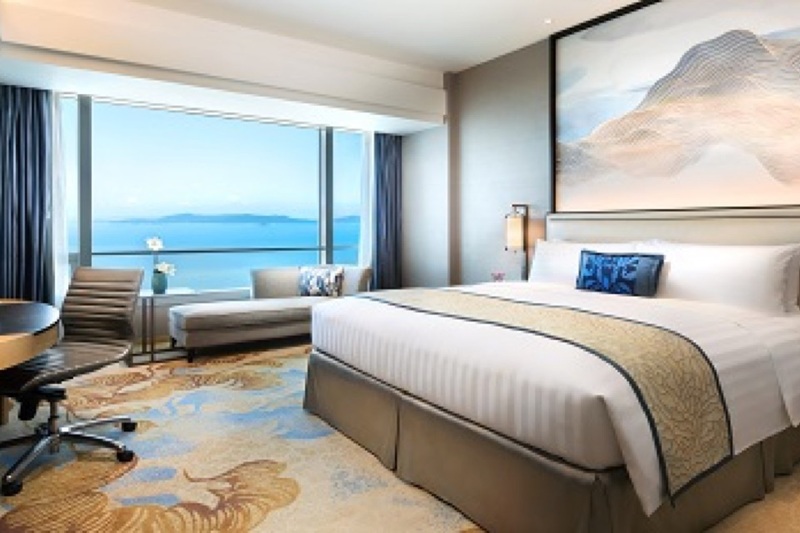 Shangri-La opened its 100th hotel in Xiamen. 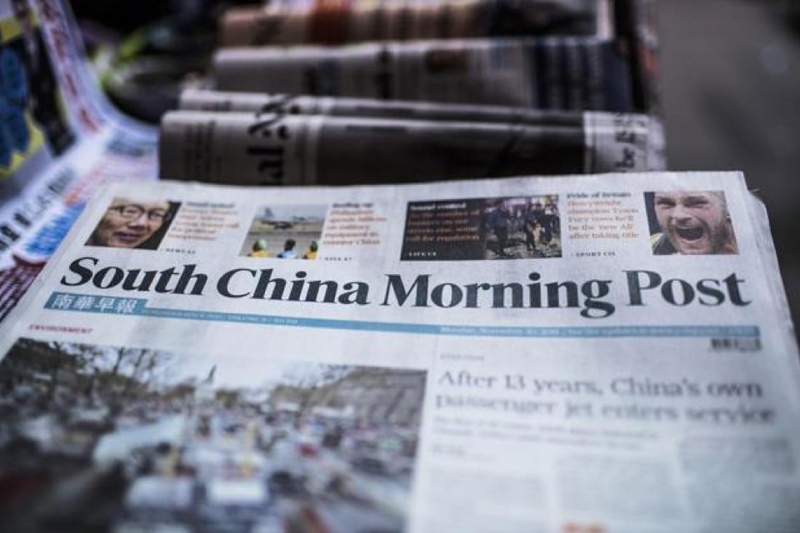 South China Morning Post and other media assets of SCMP Group Limited was sold to Alibaba Group. Kerry Wines Limited was founded. Expansion into the ship repair and shipbuilding industry with the development of the first PaxOcean shipyard in 2007. Kerry Group Kuok Foundation was formed. The Group invested in Wilmar International Limited, Asia’s leading agribusiness company listed on the Singapore Exchange. The Group is the largest shareholder in Wilmar International Limited. 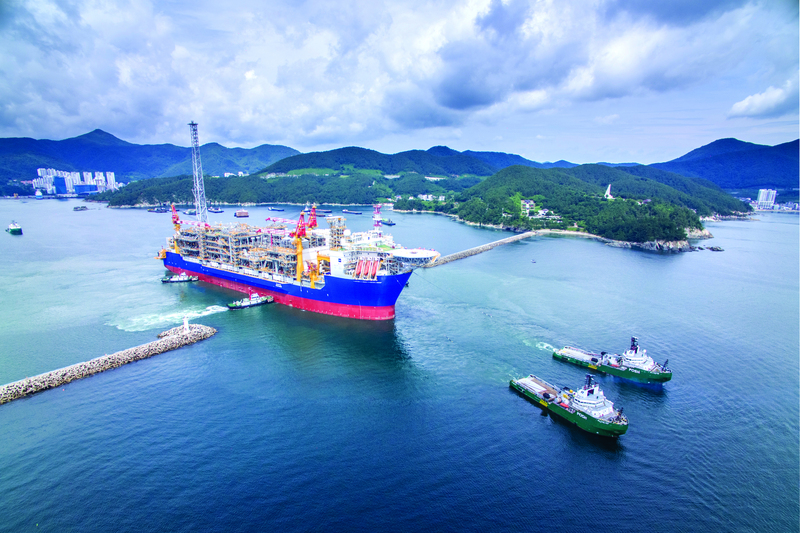 PACC Offshore Services Holdings Limited (POSH) was founded. 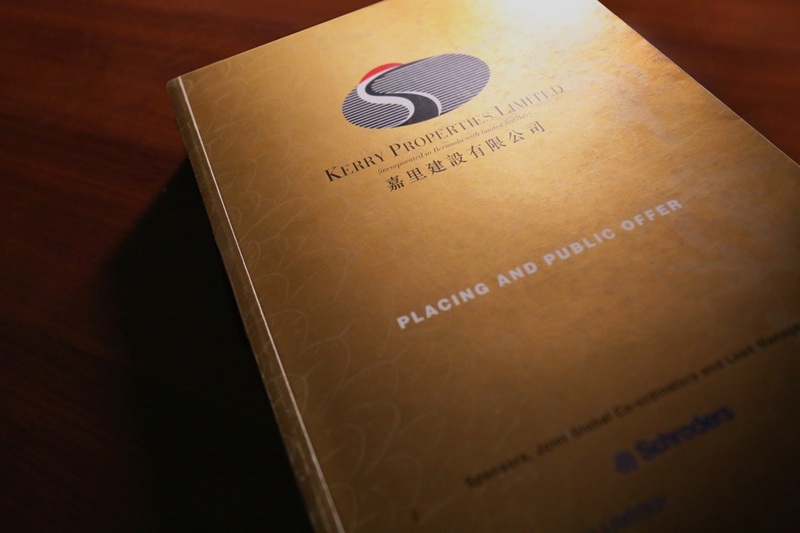 Kerry Properties Limited was listed on the Stock Exchange of Hong Kong. Shangri-La International Hotel Management Limited was founded to manage the growing collection of Shangri-La hotels and resorts. Kerry Logistics Network Limited was initially founded as Kerry Godown. It is now Asia’s leading logistics service provider, with operations across 53 countries and territories. The Kuok Group became one of the first foreign investors in Mainland China. Hong Kong and Mainland China became the focus of expansion after Kerry Holdings Limited was founded in Hong Kong. Pacific Carriers Limited (PCL) was incorporated in Singapore as a wholly owned subsidiary of Kuok (Singapore) Limited. 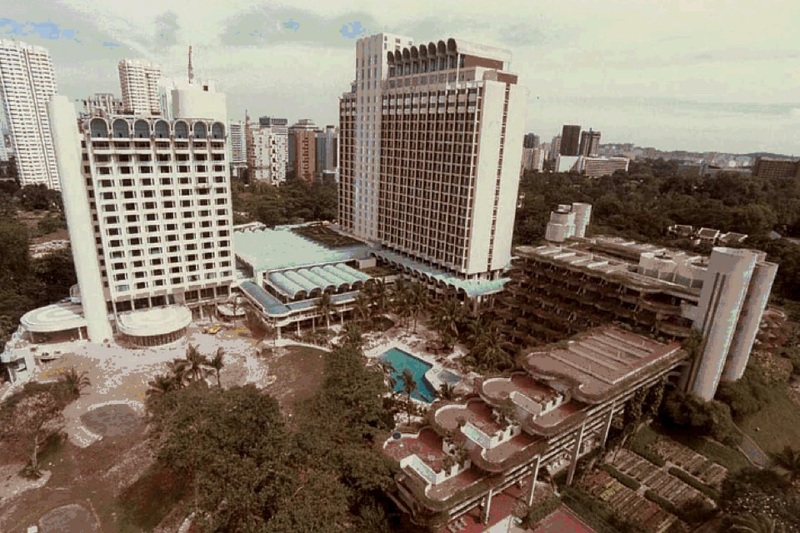 The Group entered the hospitality industry with the opening of Shangri-La Hotel, Singapore. Kuok Foundation was established in Malaysia. 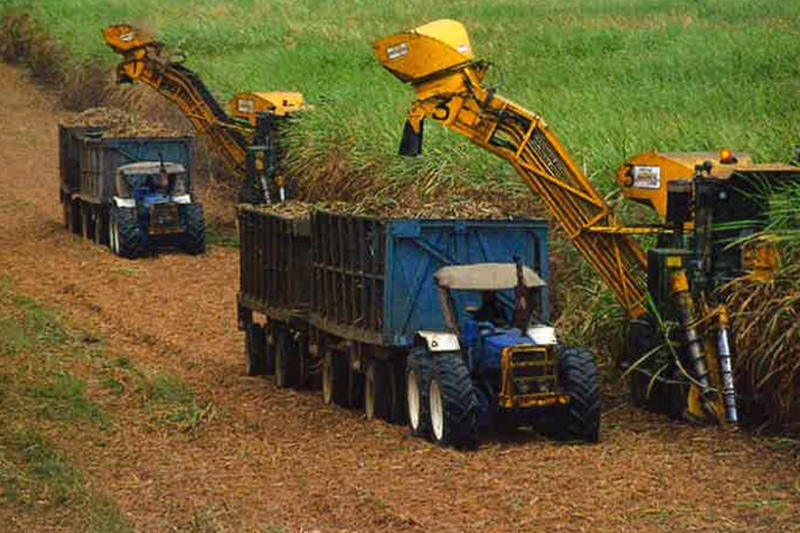 PPB Group Berhad was incorporated in Malaysia as Perlis Plantations Berhad. It is now an investment holding and property investment company with equity interests in agribusiness, entertainment, environmental engineering, and property development. Federal Flour Mills Limited, now known as FFM Berhad (FFM) was incorporated, which commenced operations as a wheat flour miller in 1966. In 1979, FFM started its animal feed milling business as a synergistic progression from wheat flour milling. 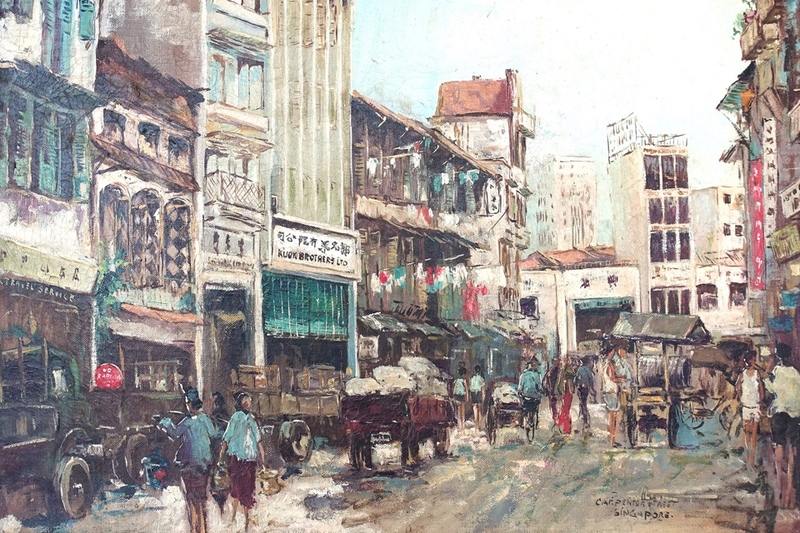 The business expanded to Singapore with Kuok (Singapore) Limited, then expanded to Thailand and Indonesia by the end of the 1950s. Kuok Brothers Limited was incorporated in Johor Bahru, Malaysia, trading rice, sugar and wheat flour.